Written By Lau Hoi Lung. Translated by Angeline Chan. Soaring property prices, shortage of elderly homes, lack of places for people to enjoy intimate relationships – it seems as though no social problem in Hong Kong is far removed from land issues. The government keeps banging on about limited land supply, lending credence to the saying “Hong Kong is a densely populated city”. Studies on … Continue reading DO WE KNOW OUR SOIL? In Hong Kong, it’s easy to forgive the impression that we have transitioned to a post-soil society, where with enough concrete and wifi all of our needs can be met. We aren’t there yet and never will be, as soil is an irresistibly efficient way of providing nutrients for food crops to grow. It is the most valuable asset of a farm. Before we get the chance to finally appreciate soil, it may soon disappear. Agronomists predict that within 60 years global soil systems will be irreparably degraded. Soil is a simple word that describes a complex ecosystem consisting of five essential components. Much of soil is a combination of minerals essential for plant health. Organic matter is made up of plant and animal remains that have been broken down by microorganisms, such as fungi and bacteria. Microorganisms are nature’s diligent nutrient recyclers. 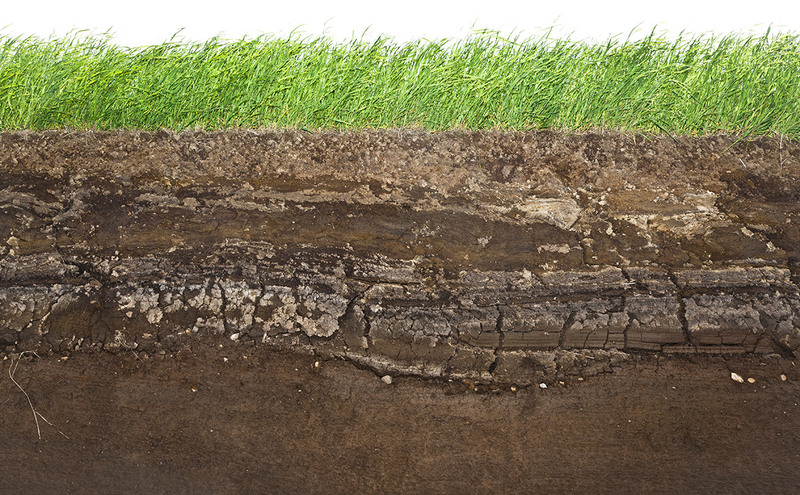 Soil needs to be loose to allow gases (oxygen, carbon dioxide) that are essential to the life processes of microorganisms and roots to circulate. Finally, water dissolves and transports nutrients to plant roots. Ideally, all five components are present in relative abundance. Soil composition and quality can vary widely, which is why organic farmers add compost and organic fertilisers to soil.